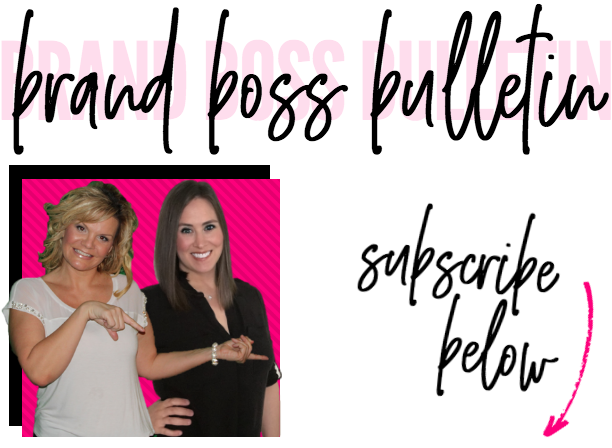 If you're looking for a bulletin of whats happening, life tips + ideas we are loving, products we are crushing on, & so much more...subscribe below to join our bi-weekly email! © Copyright 2019 Brand Boss Girls, LLC. All rights reserved.